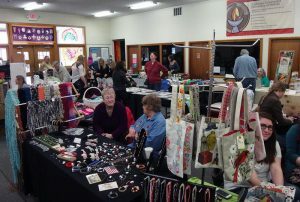 DeKALB – The Unitarian Universalist Fellowship of DeKalb, 158 N. Fourth St., will host a winter farmers market with local artisans and a book sale from 9 a.m. to 3 p.m. Dec. 1 Admission is $1. Organizer Dan Kenney said there will be more than 20 vendors, including many newcomers. Hasselmann Family Farm will offer grass-fed beef, pork, poultry, eggs, sausage and more, all organically and humanely raised. 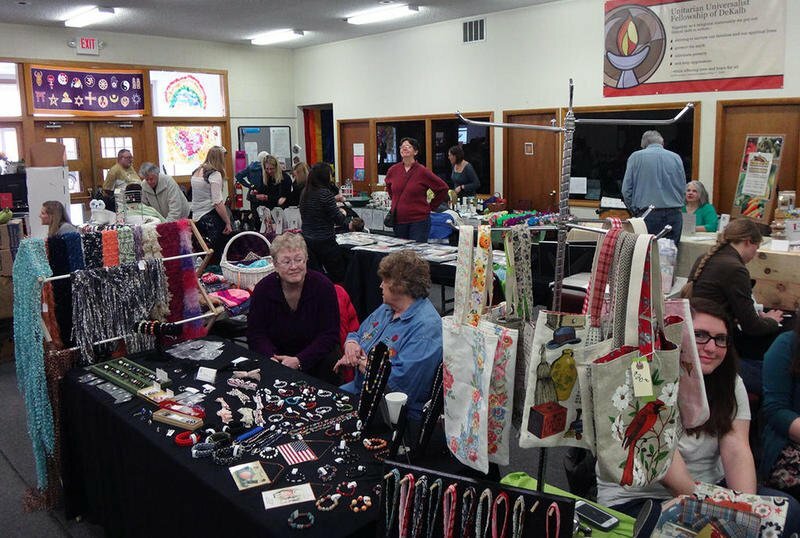 There also will be locally raised honey, baked goods from Monika Merryman of Sycamore, homemade bread and German, French and Greek baked goods. Locally made arts and crafts will be available, including jewelry, ceramics, rugs, handmade soaps, paintings and weaving supplies. The used book sale will offer a variety of children’s and adult titles at low prices. Soup, bread and drinks will be available for sale, and there will be live music all day on the stage. For information, contact Dan Kenney at 815-793-0950 or dkenney53@hotmail.com.